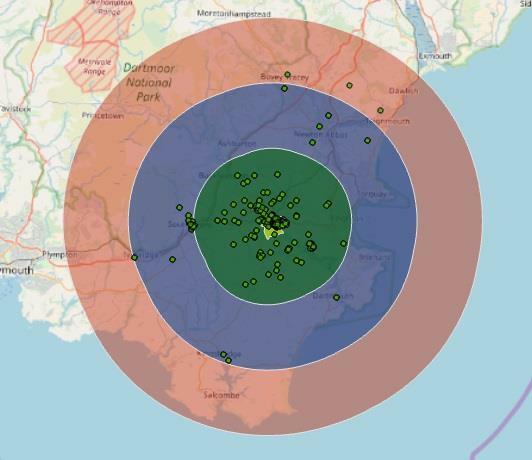 94% of our members live within 10 miles of Totnes where projects are currently centred. 307 of 549 TRESOC members (56%) live in Totnes Parish. 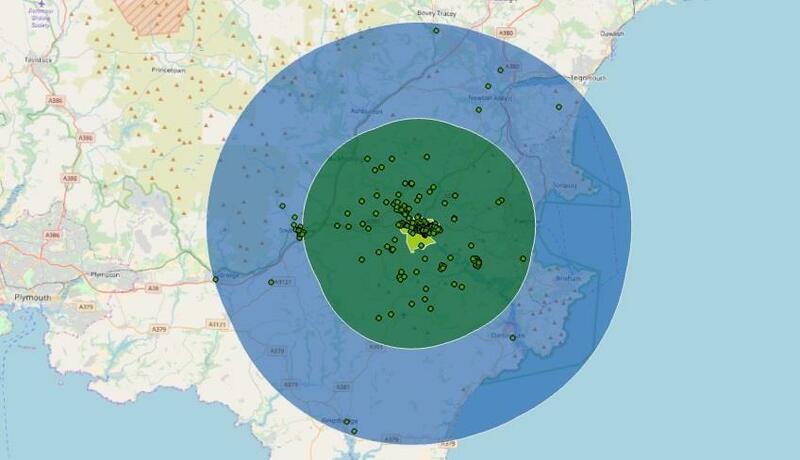 486 of 549 members (89%) live within 5 miles of Totnes Parish. 517 of 549 members (94%) live within 10 miles of Totnes Parish. 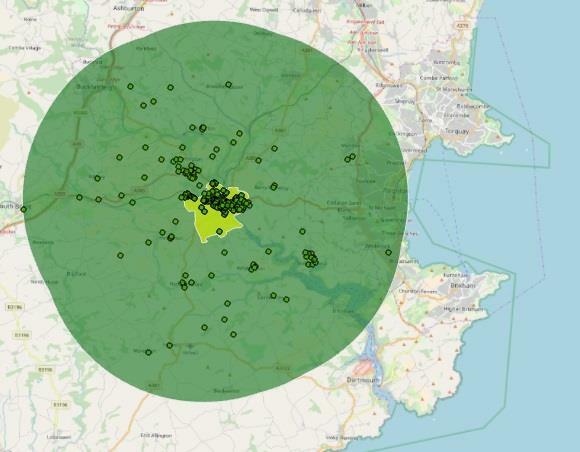 521 of 549 members (95%) live within 15 miles of Totnes Parish. 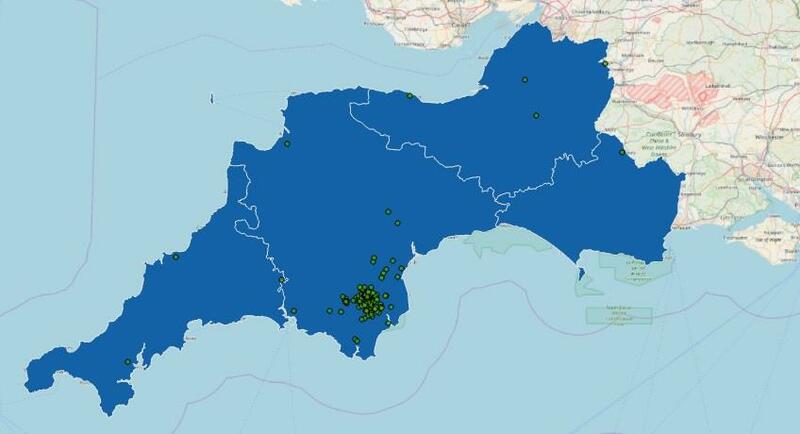 508 of 549 members (93%) live within the South Hams. 534 of 549 members (97%) live within the South West.